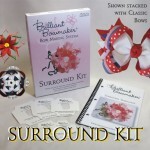 This kit contains all the bowmaker templates and instruction manuals. .. 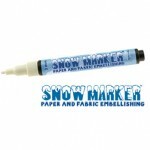 The marker is super simple to use: Give it a good a few shakes, and if it’s your first use (or ..
Ai Watercolor Le Plume 2 - Fall pen set 12 pieces .. 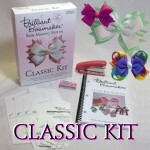 This kit contains the classic bowmaker templates and instruction manual. 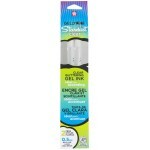 ..
Sakura Gelly Roll Stardust clear - clear glittering gel ink 2 pen pack .. 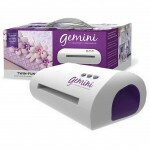 The Gemini is faster and quieter than other die cutting and embossing machines and has a sleek low-p.. 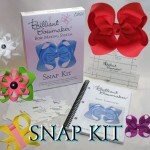 This kit contains the snap bowmaker templates and instruction manual. 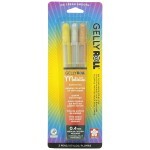 ..
Sakura gelly Roll Metallic - cap indicates colour Gold, Silver,Copper 3 pen pack ..
NEW Double Scrubber Double Scrubber has scrubbing pads in both the lid and the base. Allows you.. 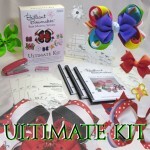 This kit contains the surround templates and instruction manual. 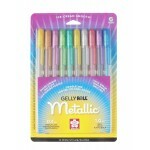 ..
Sakura Gelly Roll Metallic Opaque ink. 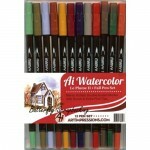 10 pen pack .. 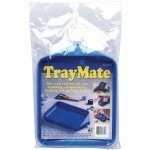 Tidy tray available in 2 colours blue or pink. Tray has a funnel and stopper if required. ..